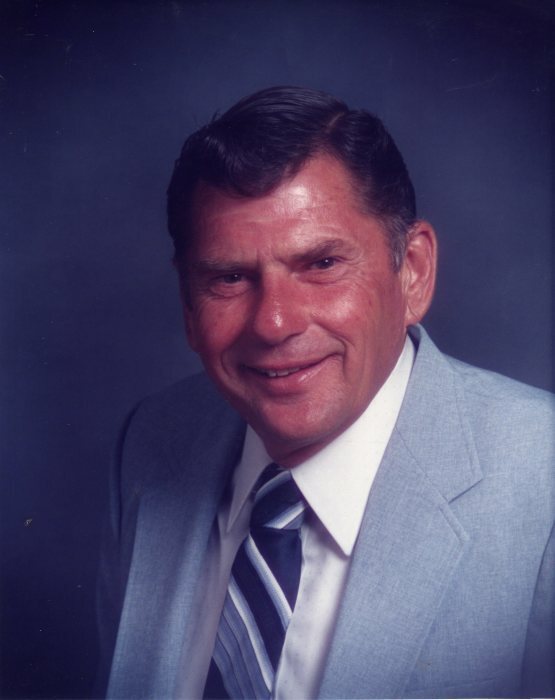 Joseph (Joe) Edgar Brown, 88, Deming resident passed away Tuesday March 26, 2019 at Memorial Medical Center in Las Cruces. A memorial service will be held Saturday March 30, 2019 at 1 o’clock in the afternoon at Baca’s Funeral Chapel. Cremation has been entrusted to Baca’s Mimbres Crematory. “Joe,” as he was affectionately known, was born January 6, 1931 to Ethel Lorie Holloway and Oran Lynne Brown in Louisville, Kansas. Joe served his country honorably in the US Navy and locally owned JEB Construction for many years. He loved hunting and enjoyed his yearly trips to Las Vegas with his wife, Bonnie. He was a successful competitive rifle shooter and registered Potawatomi Indian. Joe is survived by his wife, Bonnie of the home; son, Bill Brown and wife Rosa of Fairfield, TX; daughter, Cheryl Rouse and husband Frank of Portland, OR; grandchildren, Jennifer Jo Rouse, Christen Baize; 1 great-grandchild, Taylor Jo Baize; sister, Lynn Mosely and husband Mick of Las Cruces and his 3 cats that he called “babies”. Preceded in death by his parents; 2 sisters, Geraldine Crouch and Ruth Cowles.